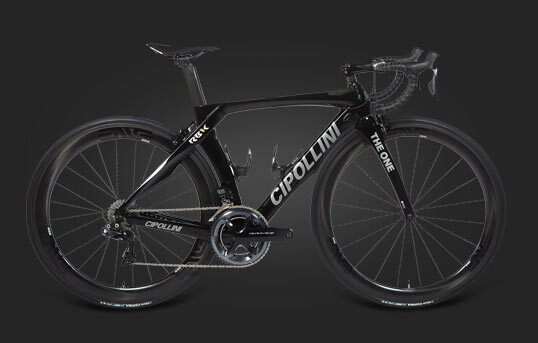 The best sprinter of his generation creates the bike he dreamed of riding. 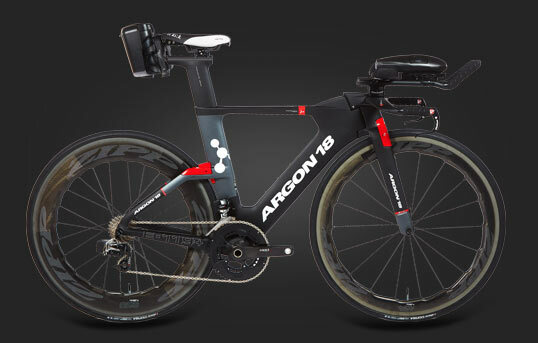 Built to take triathletes faster and further than ever before, E-119 is a missile in the race against the clock. BEAT THE UNBEATEN PATH: 2018 OPEN U.P. Continuing the momentum generated from the classic, the new U.P. was designed to be lighter than the original. Still the Jack of All Trades we all fell in love with, the new U.P. can be ridden with 700c or 650b/27.5" wheels, with slick road tires or knobby trail tires, and with drop handlebars or flat MTB bars. Discover The 2018 OPEN U.P. Born and bred in the Spanish Pyrenees, Orbea Rallon lives for steep trails and harsh terrain. 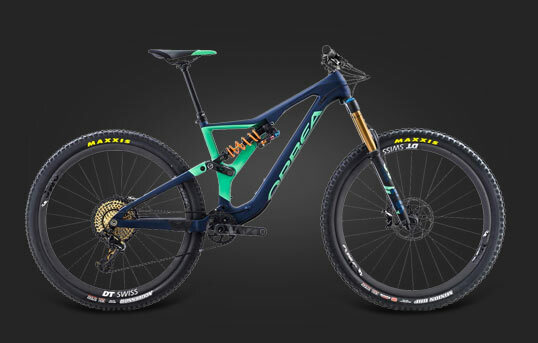 Discover more about Orbea's top flight 29er. Humpback Whales. Golf Balls. Power Tools. 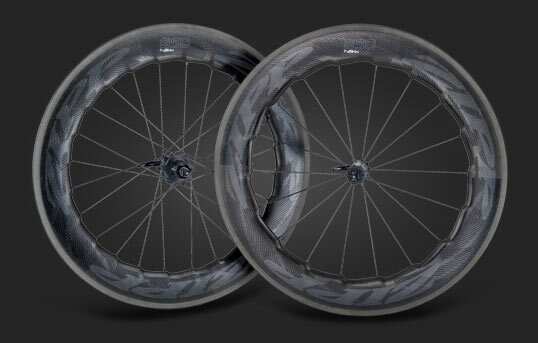 It's new ways of thinking and radical design that fuel Zipp 858 NSW, the next evolution in wheels. Harness every watt with Garmin Vector 3 dual-sensing power meter. 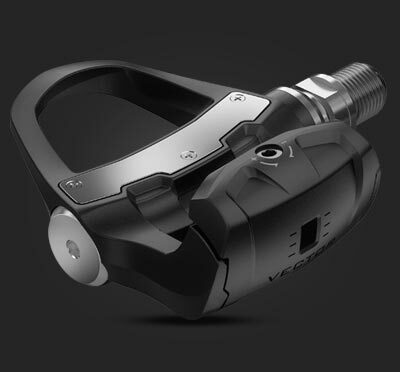 Accurate measurement of your power output is as simple as changing pedals. Please note, R&A Cycles does not sell any of its products nor do we represent our brand on any other website other than www.racycles.com, or www.racycles.black. Please be aware of websites or people using the R&A Cycles brand. 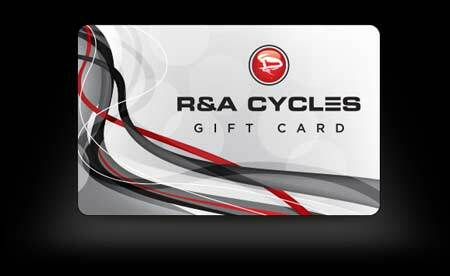 Give a R&A Cycles giftcard today! R&A Cycles, a brand with a heritage since 1976. 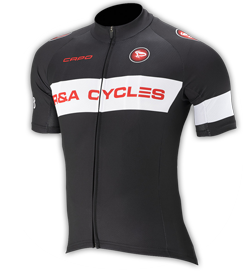 R&A Cycles is proud to offer an authentic kit for a unique blend of passion and expertise, delivering maximum comfort, fit, and durability! 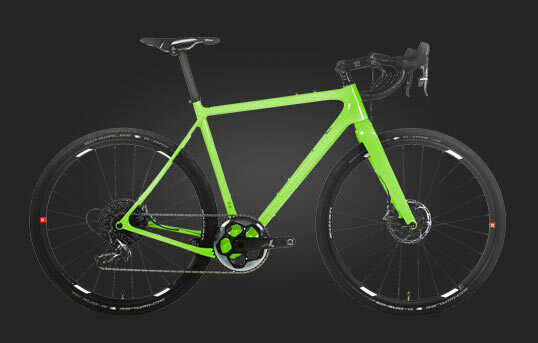 © 2019 R&A Cycles. All Rights Reserved.